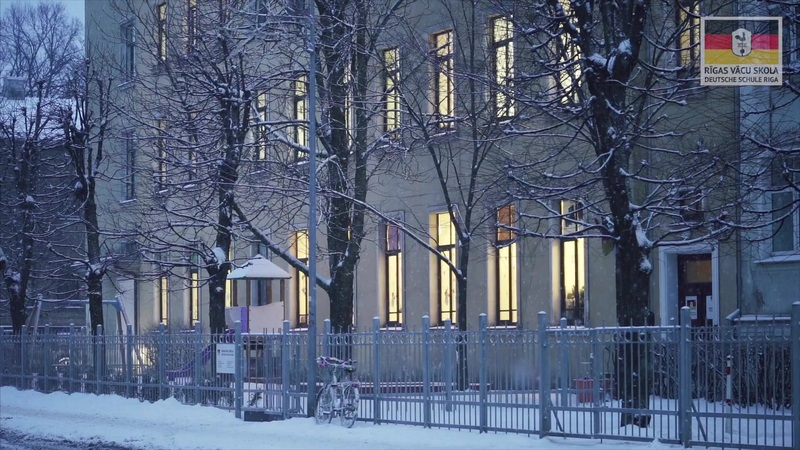 The only international school in the very center of Riga! Give your child the gift of a trilingual education! your child to grow and thrive! is a private international school founded in the summer of 2015. The goal of the school is to provide its students with a German international education meeting the highest standards. 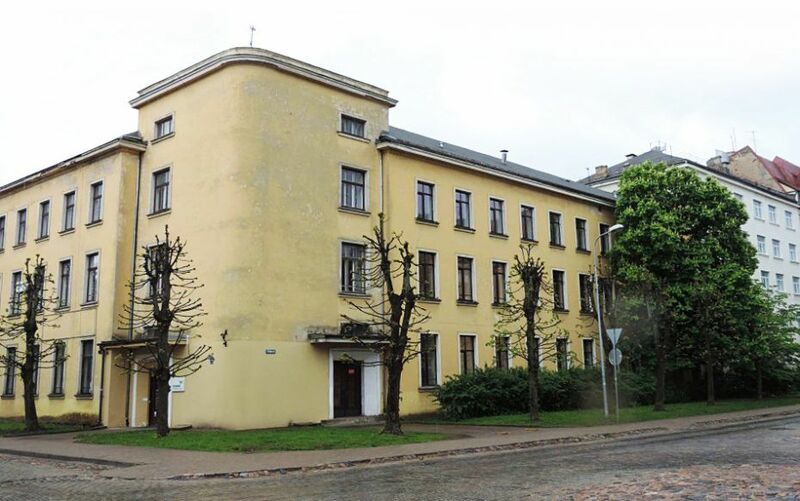 The school is open to residents of Latvia as well as to international students whose parents stay in Latvia temporarily. As of December 2018 our private school is attended by more than 100 students from more than 20 countries. Students learn German, English, and a third language. 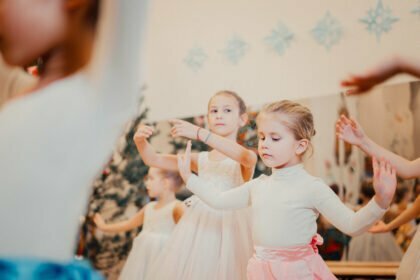 At the pre-school and kindergarten levels the primary staff from Germany is supported by local German speaking teaching assistants who also understand Latvian, Russian and English. 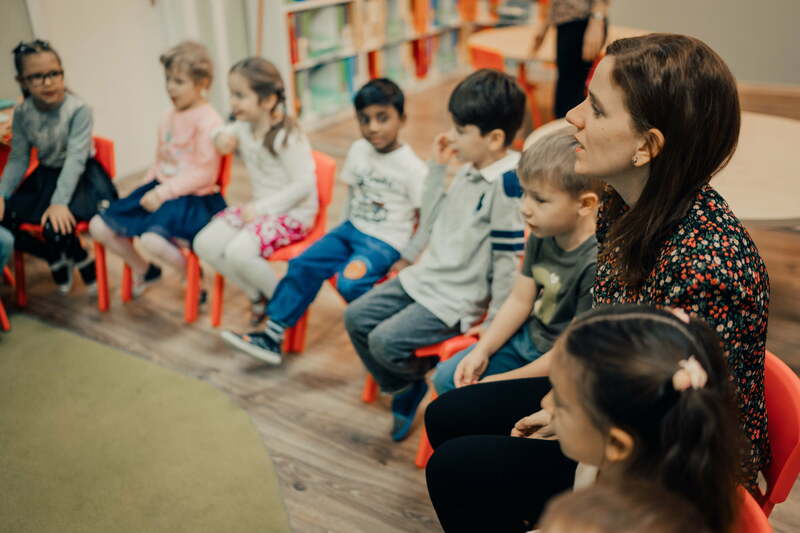 The focus of the academic and pedagogic curricula at the pre-school and kindergarten levels is on the acquisition of the German language by non-native speaking students, so they will have a smooth start into 1st grade. In parallel our youngest students are introduced to English through daily playtime sessions. Formal English lessons start at the pre-school level. In addition to German and English, elementary school students may Latvian for 4 hours per week. All languages are exclusively taught by native speakers. It is our goal for students to acquire nativespeaker level competency in the languages. The school’s regular daily classes are thaught between 08:30 and 15:30, but the school doors are open from 08:00-18:30. 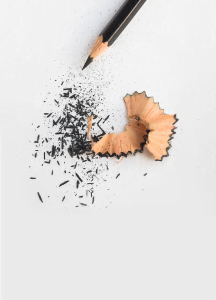 After 15:30 the school offers assisted homework study hall, optional extra-curricular afternoon activities, as well as supervised child care until 18:30. 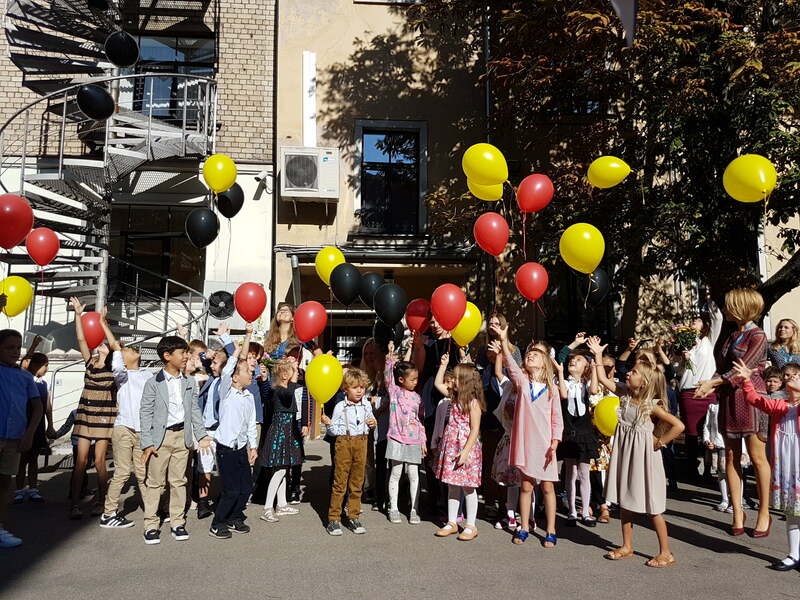 For the new school year starting on 2 September 2019 the school accepts children ages 15 months – 9 years old (children born 2009-2018). 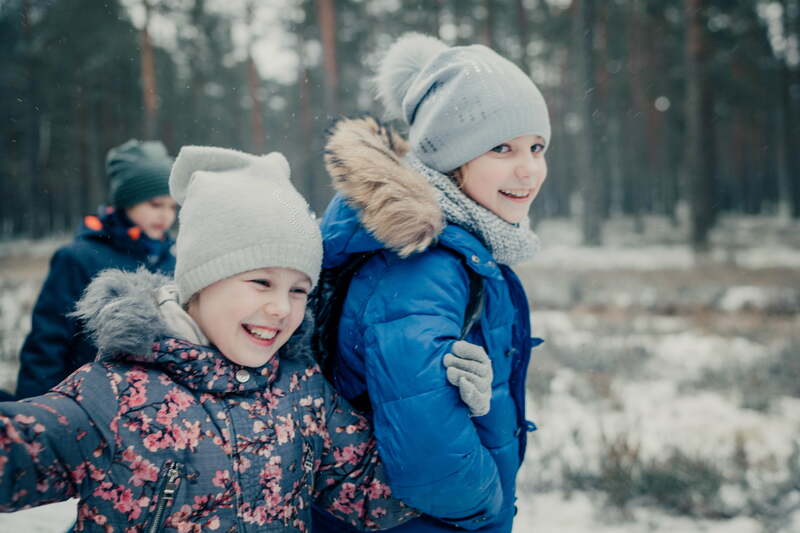 Students who wish to enroll into elementary school without sufficient prior knowledge in German can attend a preparatory summer language course taking place 15 July-23 August 2019. 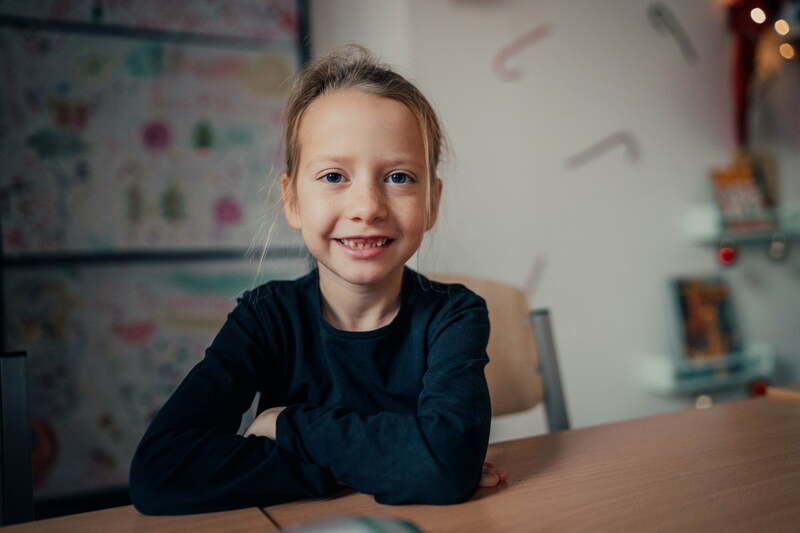 "Conquer the world with multiple languages"
Our mission is to provide a happy environment for your child, where it can grow and thrive, while acquiring the education needed to succeed in tomorrow’s world.